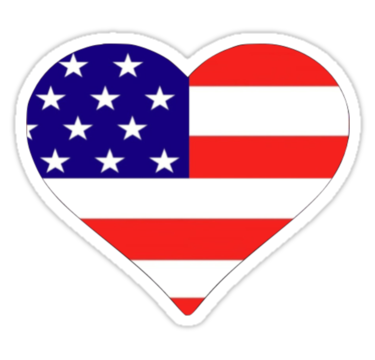 do 40 Live USA local citations for your local business.I always ensure best work. Building local business listing or local citation is basically a process to improve the local SEO ranking of a local business in search engines like Google, Bing, Yahoo etc. 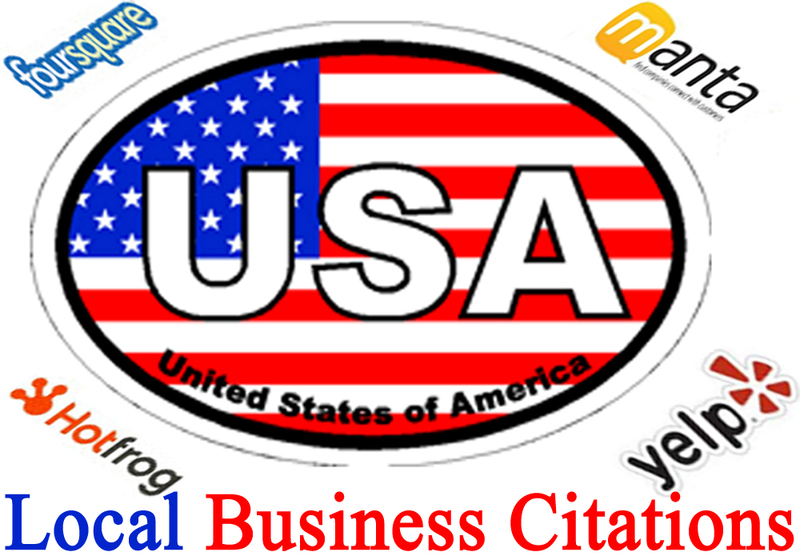 Quality citation building is very Important in performing a major role in local rankings and it is a key factor of (local seo) local search optimization. I always ensure best quality work. My main target client satisfaction and hard working. I trust on my skill and my main target is to provide 100% accurate service to my clients. My power is hardworking and honesty. I always ensure high quality work. 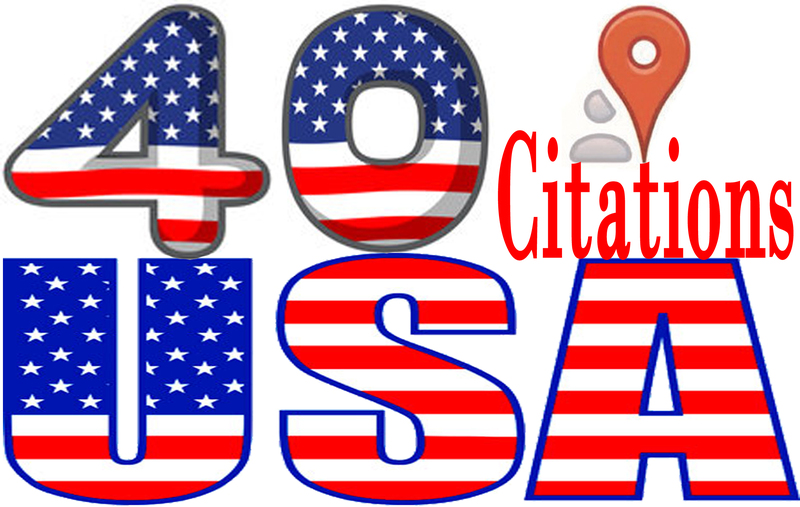 do 40 Live USA local citations for your local business.I always ensure best work. is ranked 5 out of 5. Based on 4 user reviews.